We realize not all clients are local to the Phoenix area and technology allows us to help no matter where you're located! Interior Decorating services will be completed remotely through e-design and sourced product links. To get started, click the button below to answer a few easy (but important!) questions that will help us assess your overall project goals before we contact you to discuss the details. 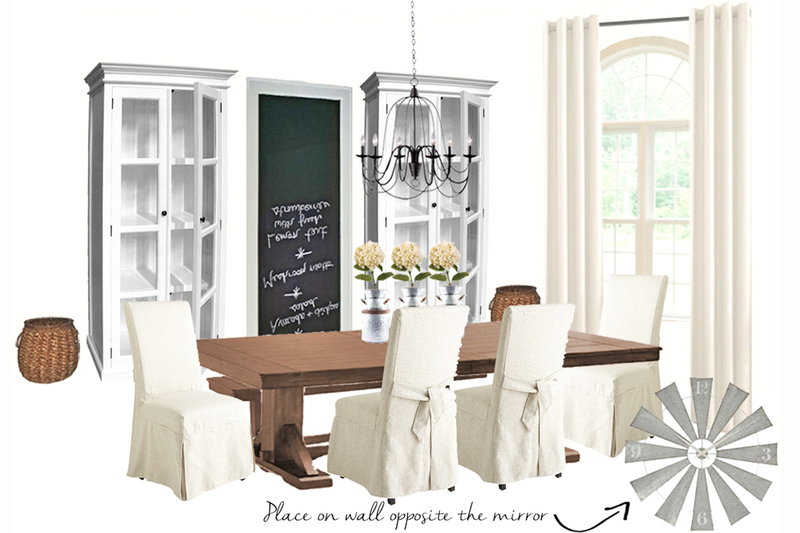 Having trouble pulling a room together with your existing decor and don't need help with layout? Then our Mood Board might be a great fit for you. Please complete the form below to help us understand your goals for this project.